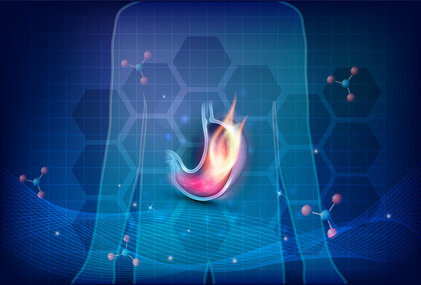 Antireflux Surgery is a procedure designed for the treatment of Gastroesophageal Reflux Diseases (GERD), commonly called acid reflux or heartburn. The procedure can be either laparoscopic or open, depending on the skill set of the surgeon. 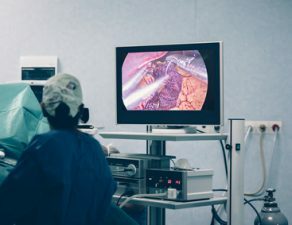 Most people usually go for the laparoscopic procedure because it is less painful, has a shorter recovery period, leaves minimal scars and has much fewer possible complications. Continuing on the subject, in this blog post, we present all you need to know about antireflux surgery Dallas, including; its qualification and long-term effectiveness. Read on. Who qualifies for Antireflux Surgery? Three different groups of patients qualify for Antireflux Surgery Dallas. The first group is of patients having chronic reflux diseases, and they want to relieve themselves off lifelong medication. 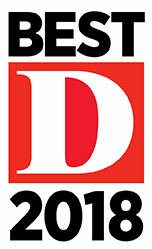 The first group represents the most significant percentage of patients interested in Antireflux Surgery Dallas. The second group is of those patients with acute reflux disease, but their antireflux therapies do not offer much relief. The third group of patients has secondary symptoms of reflux which may include chronic sinus infections, intermittent cases of pneumonia, or voice troubles. 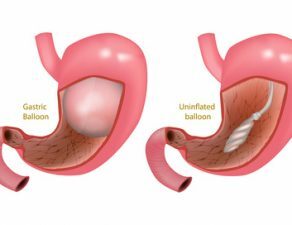 Antireflux Surgery Dallas procedure comes in two forms, each intended to strengthen the function of the lower esophageal sphincter: fundoplication or LINX. Fundoplication involves a surgeon wrapping the upper portion of the stomach known as fundus around the lower part of the esophagus. The aim is to restrict contents from the lower part of the esophagus from going back into the esophagus across the sphincter. When contents return to the esophagus, they cause acid reflux combined with regurgitation symptoms. Surgery takes a few hours. In LINX, or magnetic sphincter augmentation, a surgeon wraps a bracelet around the sphincter, allowing it to work more effectively. 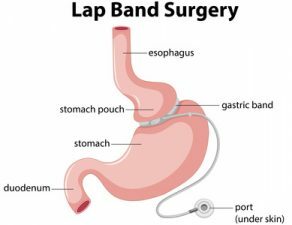 Most patients that went through the laparoscopic approach recover within a week while, for the open surgery it may take longer. 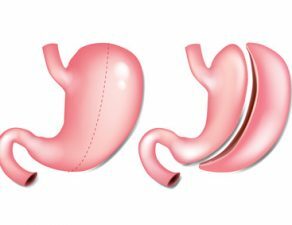 What is the success rate of Antireflux Surgery? 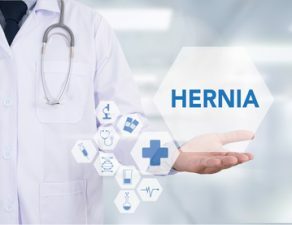 A medical professional journal, JAMA surgery, termed the Antireflux Surgery Dallas procedure as one that is highly effective with reports of patients between 80 to 90 percent showing notable improvement. Also included was that the number of patients that required a second surgery was below 7 percent. The success of an Antireflux Surgery Dallas as a long-term treatment for GERD was in the careful selection of patients, and the benefits derived post-surgery. 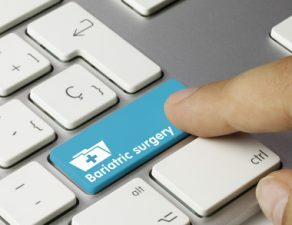 Going for Antireflux Surgery Dallas could prove to be an alternative option for patients who have had non-surgical treatments and medications fail in providing the expected or required relief. 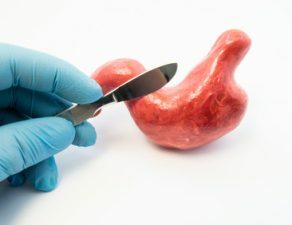 Antireflux surgery requires a specialized skill set to perform the surgery safely and effectively, and thus relatively few surgery specialists are available. 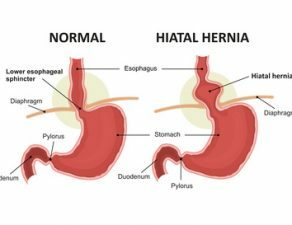 It is therefore important that you carefully choose where your Antireflux Surgery Fort Worth procedure will take place in Dallas. If you are looking for Antireflux Surgery in Dallas, look no further than Minimally Invasive Surgical Associates. Book an appointment online, or simply call 469-620-0222.